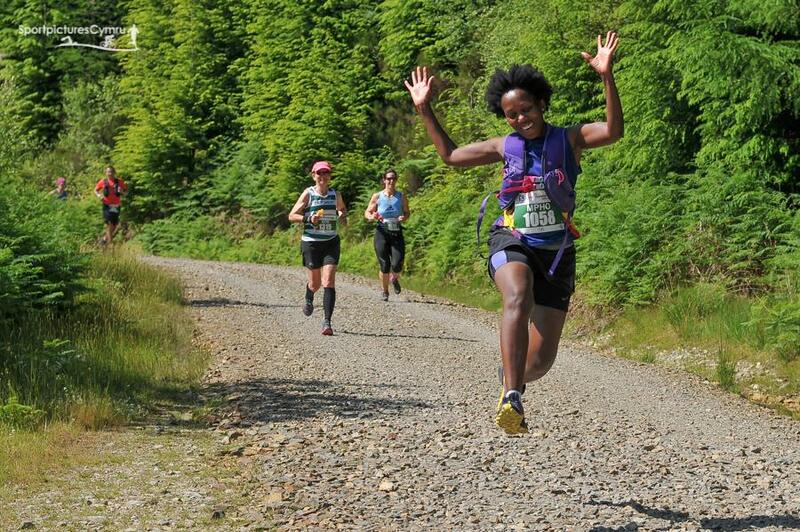 The 2016 Salomon Trail Marathon Wales was always going to be a tough act to follow. 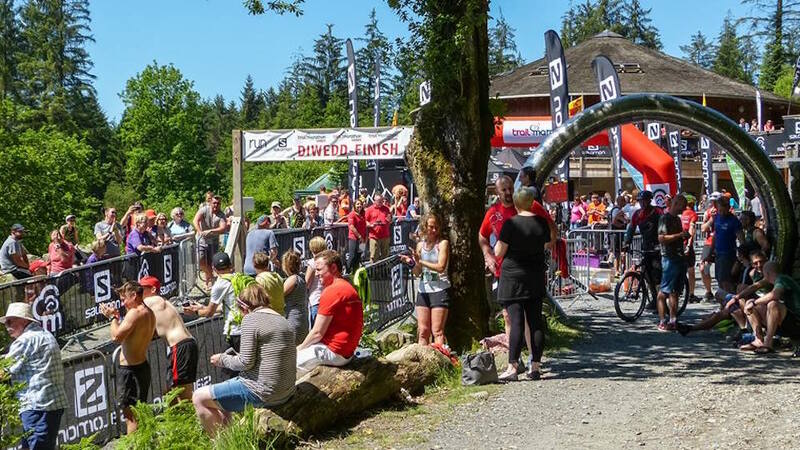 It had been our best ever event, with great weather and superb feedback – both for the race event and the atmosphere at Natural Resources Wales’ iconic Coed y Brenin Forest Park in Snowdonia. So in 2017 the question was, how do we better what we have achieved so far? It wouldn’t be easy. 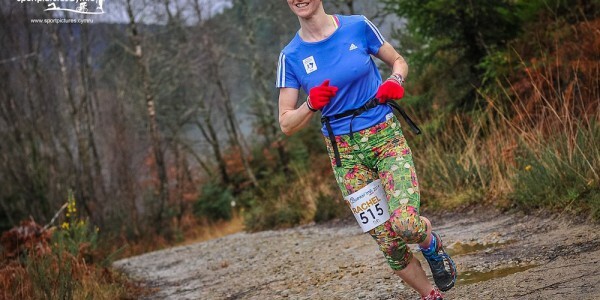 The weekend started well, with the brand-new Salomon Friday Night 5, a 5km race around the Sarn Helen Byr route and the Ras Anifeiliaid Bach, a 1.5km run for under 11’s. This coupled with the Salomon Welcome Party and comedy show meant that the race weekend was well and truly kick-started! Saturday dawned warm and sunny, good news for the spectators and supporters, not so good news for the runners, especially the marathon runners, who had 26 arduous miles ahead of them and knew that as the temperatures hit the mid 20s some would be only just halfway around the route. 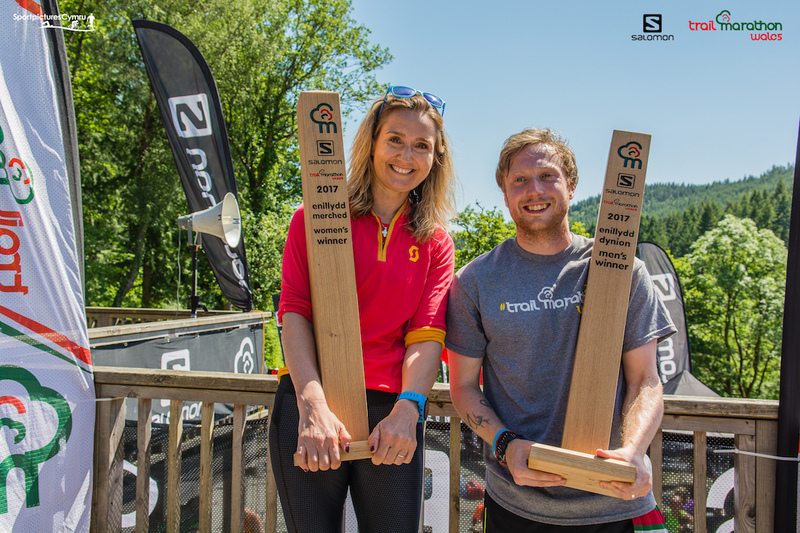 Marathon winners Andrew Carlin and Lowri Morgan were worthy winners, both leading their respective events from the gun (the trigger once again pulled by Coed y Brenin game keeper Iori). See the 2017 race report for a full race review. 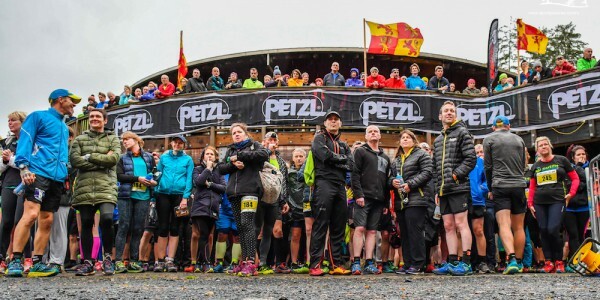 Trail Marathon Wales is nothing without the runners, however just as key are our fantastic partner brands and organisations. 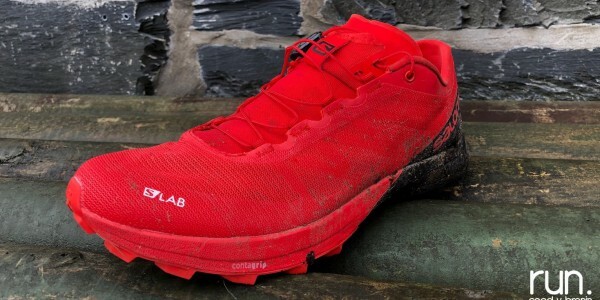 Headline sponsors Salomon have been incredible again this year. Their support in product, staffing and marketing materials once again made the event in 2017, I cannot speak highly enough of their commitment. Torq, Brecon Carreg, Dwr Cerist, TDL Event Services, Valkris Communications, Cread Cyf, Snowdonia Marathon Eryri, Coed Mon, Cowbois, Signs Workshop, DJ Fruit, Tyr Pinder, Beics Brenin (Dyfi Events), Sport Pictures Cymru and Mad Sound PA were all superb too in delivering infrastructure, prizes, event support and runner goodies. However, the local community and organisations were possibly the biggest contributors in making this year’s race so successful. Over the last five years Natural Resources Wales (NRW) and the staff at Coed y Brenin have been wonderful. Recreation team leader JohnTaylor, recreation rangers Graeme Stringer and Nia Davies, centre assistant Grace Sanderson and cafe supervisor Nia Thompson have once again gone the extra mile to help this year. 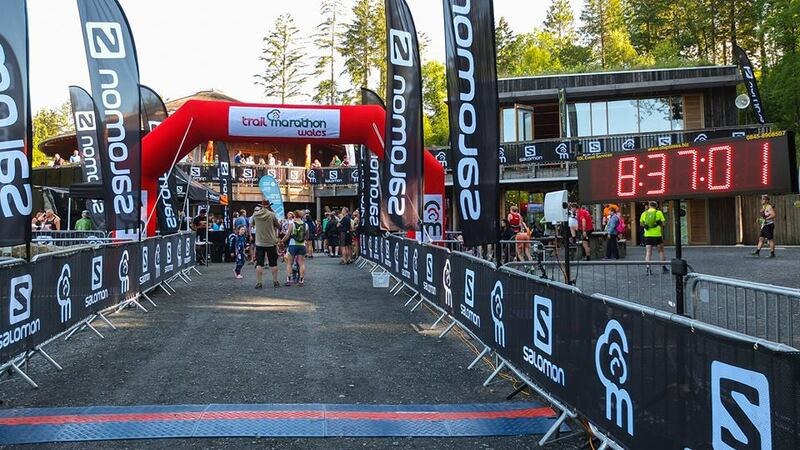 “The Salomon Trail Marathon Wales is the largest event that Run Coed y Brenin conduct at Coed y Brenin. It is the highlight of the year with around a 1000 runners ready to take on the challenge. This year they also had the extreme heat to contend with! “The atmosphere around the centre from Friday evening’s Welcome Party to Saturday evening was ecstatic! I have never seen the car parks so full. Runners, families and friends travelled from all over Britain, not only to take part in the race but to also enjoy all of the other facilities we have here to offer at Coed y Brenin, once again the Salomon Trail Marathon Wales did not disappoint and was a great success, this is thanks to Matt Ward and his team. 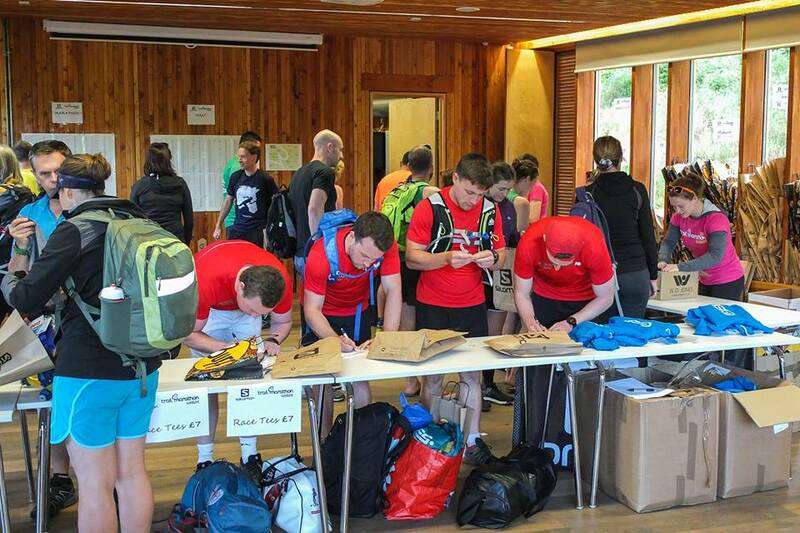 “Thanks also to all of the marshals, South Snowdonia Mountain Rescue Team and NRW’s staff for ensuring that the event went as smoothly as possible. “Coed y Brenin is a great example of why it’s so important to look after our environment. The timber from the forest and the revenue generated from tourism boosts the economy, it provides opportunities for people of all abilities to improve their health and wellbeing, and sensitive care of the habitats means it provides a better home for wildlife. Perhaps most pleasing is the fact that we now have some marshals and event staff who have been at every event. From feed station manning (the Roberts Family, Cyngor Cymuned Ganllwyd, Graham O’Hanlon and mum, Fiona and Simon Hide, Sarah Cartmel and Alison, Alan Jones and Hope Hospice Dolgellau), marshal point staffing (too many to mention all! ), race sweeping (Scott Mathers and Ieuan Jones) to helping set up the course, taking down of the course, help erecting the arena and setting-up, manning and delivery of registration for the runners. 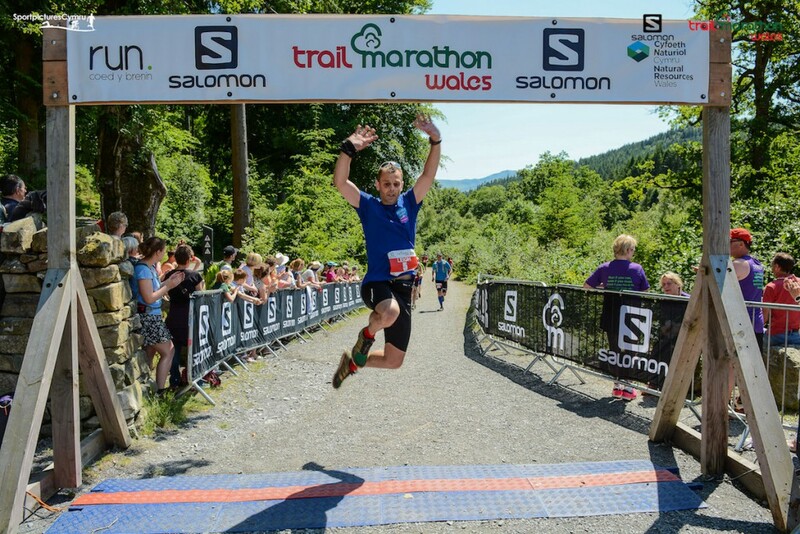 I have worked at many events over the years and I have to say that the Salomon Trail Marathon Wales team of volunteers and staff who help deliver the event is second to none. 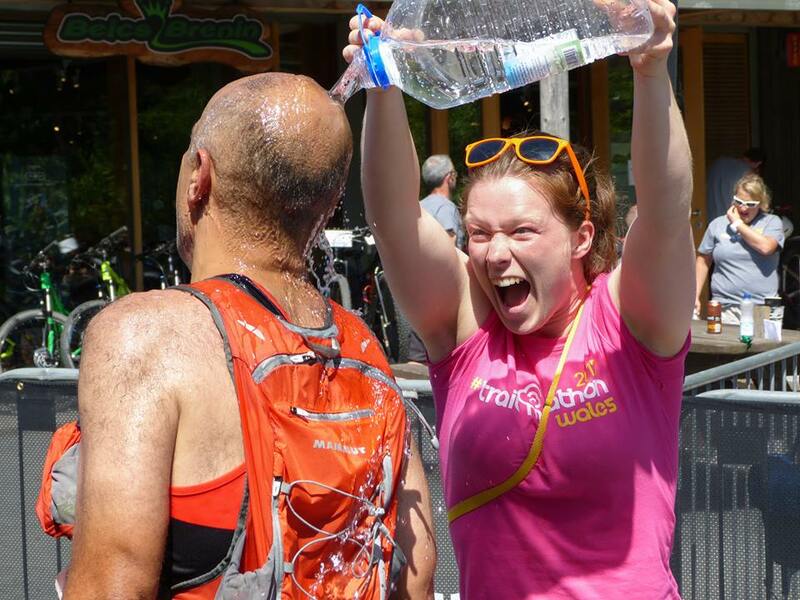 Many organisations and charities will also benefit from the race. As ever the South Snowdonia Search and Rescue Team were on call across the race route and at the finish arena. 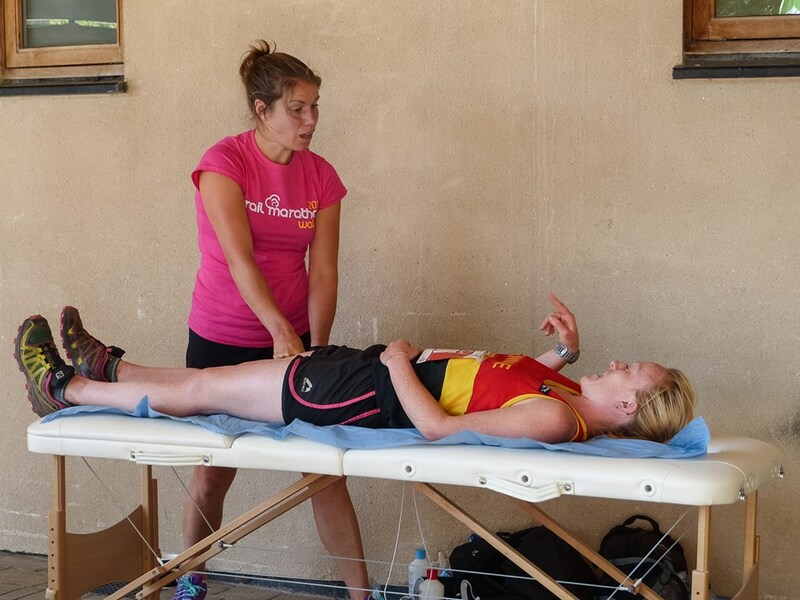 I am happy to say that the team were relatively untroubled last weekend – I always say that I like seeing the first aid and rescue teams at our events standing around drinking tea and having a ‘quiet’ day! The team will benefit from a substantial donation once again this year. Back to help out once again in 2017 were the Ganllwyd Community Council. As the closest area of population to the race event it is logical that we work with the village. 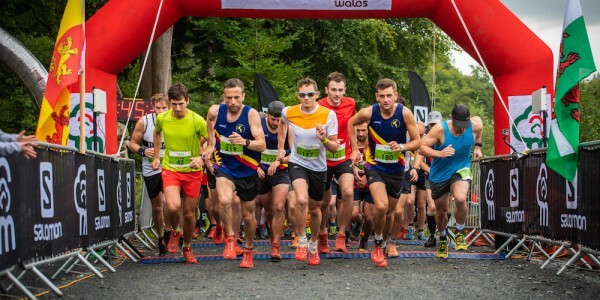 They manage much of the marshalling on the second half of the marathon, as it visits Coed Ganllwyd, with rave reviews of the route in that area from all runners. Along with Mike and Dafydd we have established a great relationship over the last 12 months and it has worked very well for the race. The village supplied 10 marshals on the day and were instrumental in helping us gain access to the National Trust land for the race and also manned the busy 10 mile feed station at Ty’n y Groes. We are also very grateful to Rhodri Wigley of the National Trust in working with us to make the race a success in that part of the course. Again the village council will benefit from a donation to their funds. 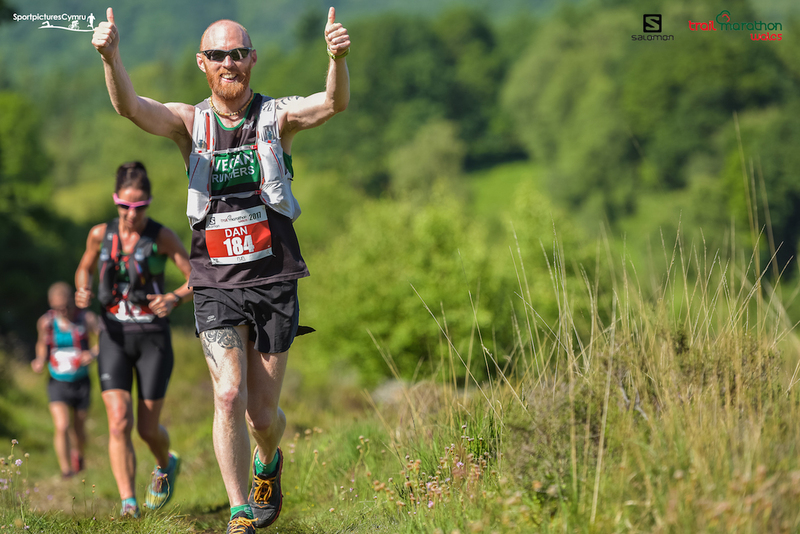 Other beneficiaries from the Salomon Trail Marathon Wales event will be Hope Hospice for Children (halfway feed station), Ras y Gader and other local organisations. To Dafydd and Sian Roberts, Ieuan Jones, Alan Lwi Lewis, Stephen Edwards, Anthony Rogers, Hannah Hughes, Becca Jones, Tina O’Donnell, Phil Tan Jones, Sarah Cartmel, Ray Andrews, Mark Atherton, Annie Craggs, Elin and Richard Walker, Nick and Ceryl Brame a heartfelt thank you, diolch o galon!